Hello, everynyan! How are you doing today? Okay, I’m never saying that again. Anyways, here’s a little update of what’s coming in the somewhat relatively near future. It’s all super fun stuff, so you should check it out. 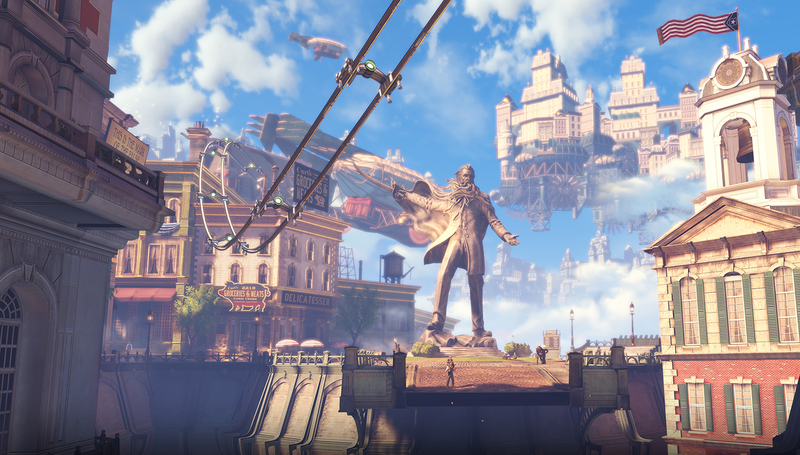 Thoughts on Bioshock Infinite – I just finished this game a couple hours ago, and rather than doing a full review I figured that I would just do a shortish post on what I thought. You can expect this one in the next few days, maybe even tomorrow. Review of From the New World / Shinsekai Yori – I keep saying I’ll do this, so maybe I’ll actually type it up this week. Maybe. Review of supercell’s Zigaexperientia – Same story as Shinsekai Yori. I’ll get around to typing it up soon. 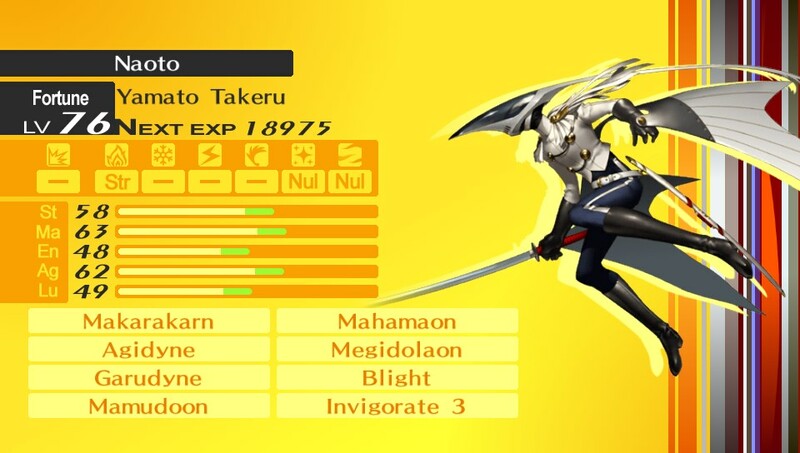 Review of Persona 4 Golden – This is going to take a while to put together (and to sort through a crapload of screenshots), but I’m hoping this ends up being ready sooner rather than later. 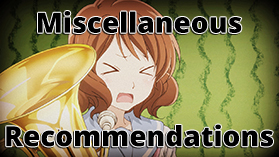 This review will avoid most of what I mentioned in my thoughts and anime comparison posts. Don’t worry, I still have a lot to say about this game! Thoughts on Final Fantasy X HD – I got a Japanese copy of this after Christmas, and now I just need to get around to playing it before it releases in the US. Reviews of Tsui no Sora and/or Diabolik Lovers – If I actually do these, you can expect something akin to my Garzey’s Wing review. Whether that’s a good thing or not is up to you. DAMN YOU YAMATO TAKERU NO MIKOTO!!!! Thoughts on the Fate/Stay Night visual novel – I’m not sure if I’ll actually do this, as it’s just an idea at this point. I finally got around to starting it last week, so maybe it’ll happen. At the end of the winter season, I’m planning on reviewing my favorite and least favorite anime that aired. At this point, it seems like it will end up being Noragami and Super Sonico, but who knows. A weird idea that will require some research. You’ll know this one when you see the name. I’ve also updated my ‘about’ pages again, because after last time they just looked like a list from hell. On another note, reading spam comments can be pretty funny.